With Intel’s upcoming Kaby Lake series of CPUs, Intel will launch their first ever K-series unlocked Core i3 processor, bringing Overclocking to the lower-end of the market and enhance the experience. 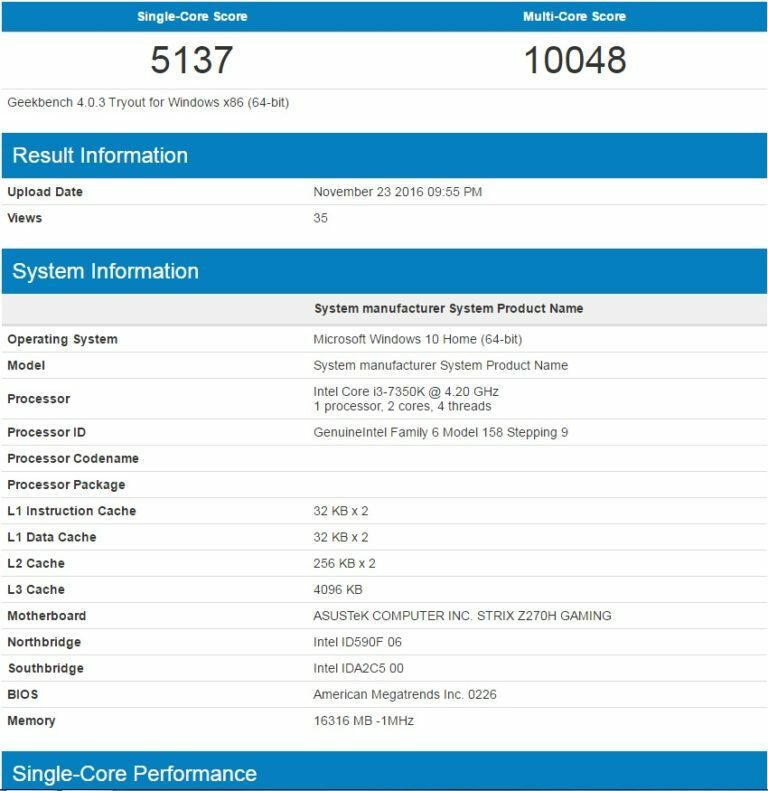 This new Kaby Lake Core i3 7350K CPU has already been listed online by retailers, ago but now a newly leaked benchmark data has been available from the Geekbench benchmarking utility. This new leaked benchmark confirms that this new CPU will have a boost clock of 4.2GHz and will be a dual-core, quad-thread CPU feature some surprisingly high levels of CPU performance when compared to current generation i5 CPUs. 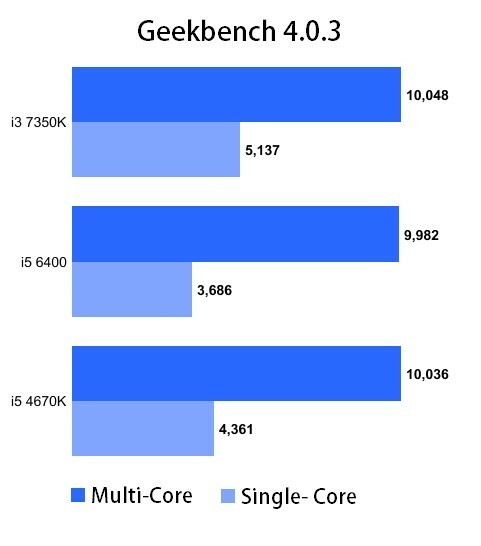 If you compared the Geekbench results of the Intel’s quad-core, quad-threaded i5 6400 (2.7GHz base/3.3GHz boost) and i5 4670K (3.4GHz base/3.8GHz boost) the new Core i3 7350K seems to offer similar multi-threaded performance and much higher single-threaded CPU performance. 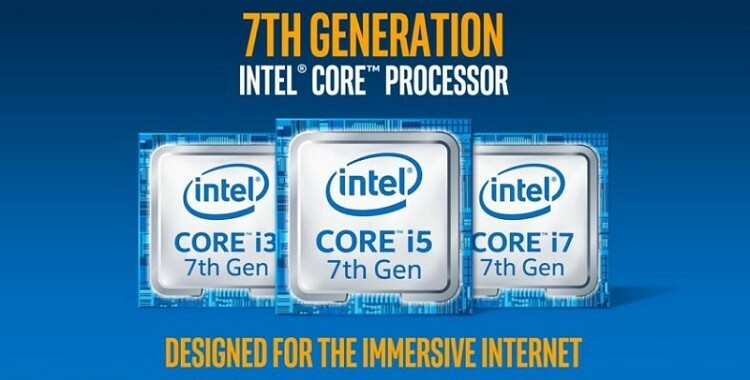 Which indicate the performance gain from higher clock speeds and hyperthreading. Right now, Intel didn’t officially confirm that they will be releasing an overclockable Core i3 7350K, but it certainly would be an interesting move by the company. I think, this new K-series i3 is a direct response to AMD’s growing influence in lower-end of CPU market with its APU series of CPUs.